Genuine Alfa Romeo Giulia Carbon Fibre Rear Spoiler - All Versions. 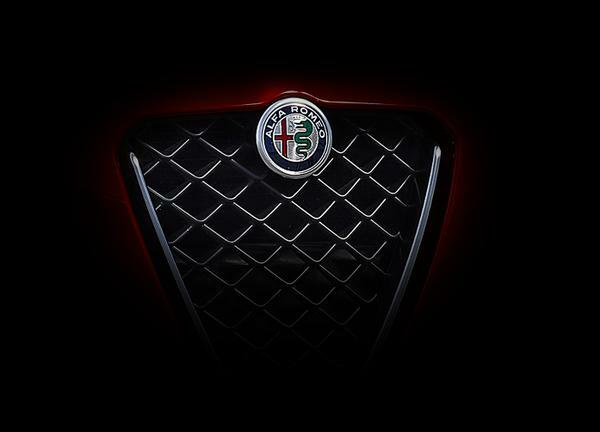 This product will bring style and a sporty look to your Alfa Romeo. 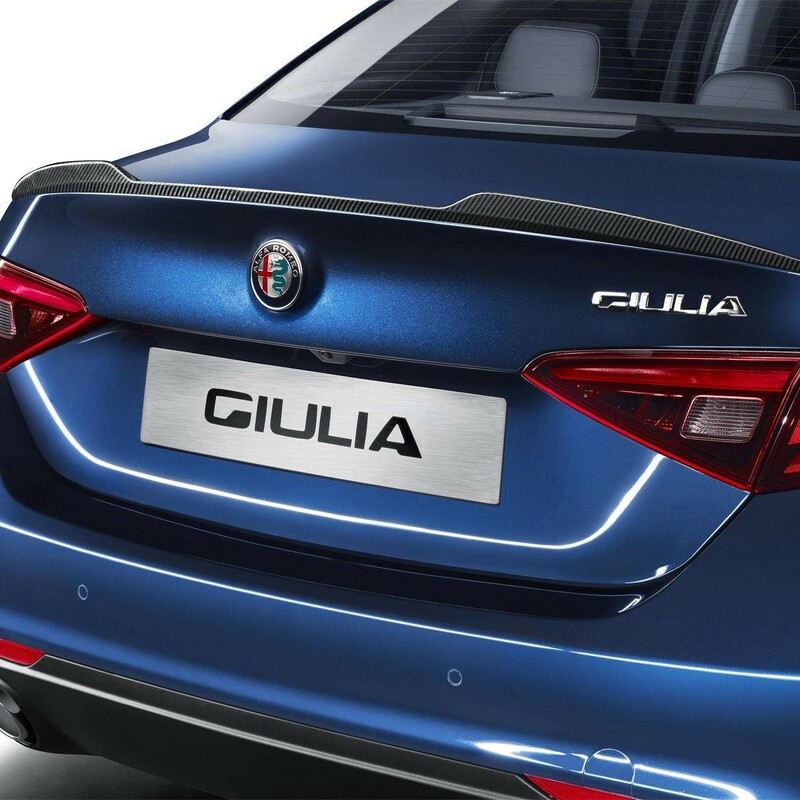 Spoiler give the final touch to the rear view of your vehicle.